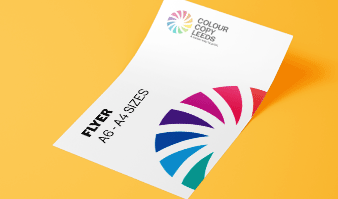 Colour Copy Leeds - Premier Same Day Printing Service. 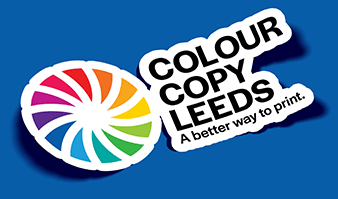 Colour Copy Leeds provide a premier same day printing and colour copying service. 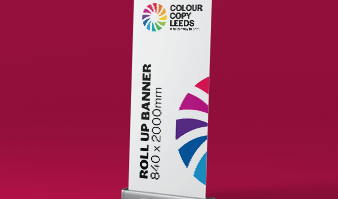 Pull up banner stands are a great way to enhance sales of a product or boost awareness of a new launch. 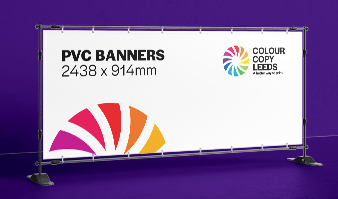 Book an appointment to visit our Leeds Showroom to see how we can help with your up and coming campaigns. 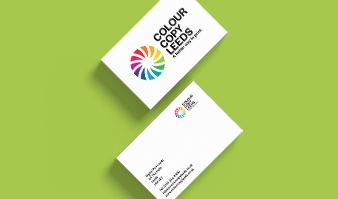 Established in 1989, Colour Copy Leeds has been offering a high-quality same day printing service in Leeds for over 30 years. 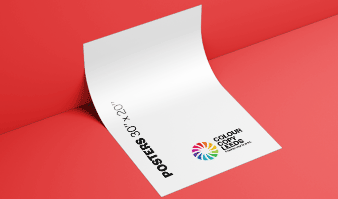 Same day printing that’s Fast, Flexible, Efficient and Cost Effective, and great for the environment. We don't just do same day pick we also provide UK Delivery for all of our products.